Dr Ray Hodgson is a specialist gynaecologist. His medical practice is based at Port Macquarie on the NSW Mid North Coast. He is affiliated with Port Macquarie Base Hospital and Port Macquarie Private Hospital but also conducts regular surgical teaching sessions in other hospitals throughout Australia, New Zealand and South East Asia. Dr Hodgson’s major interests within gynaecology are pelvic organ prolapse, incontinence and infertility. Dr Hodgson trained at Sydney University where he graduated in 1981. He then underwent extensive training in obstetrics & gynaecology at Westmead and Royal North Shore Hospitals in Sydney. In 1990-91 he then spent two further years undertaking advanced surgical training at Whipp’s Cross and St Bartholomews Hospitals in London. In 2007 he gained further qualifications with a degree in Cosmetic Medicine. 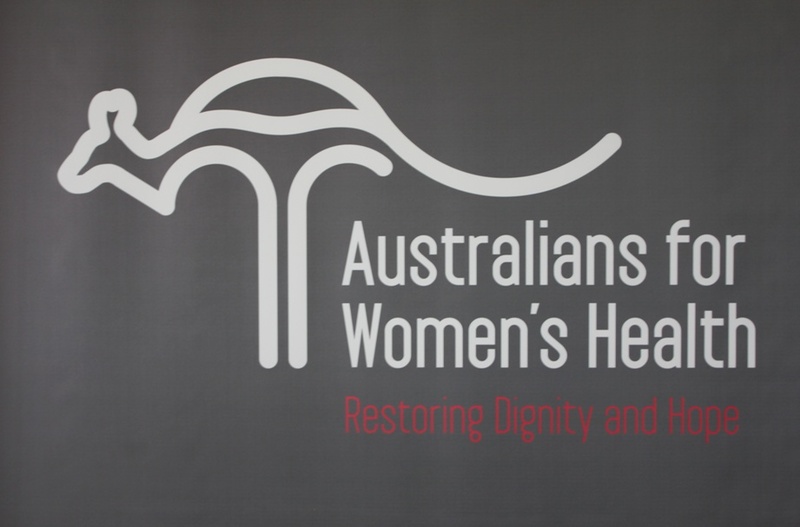 In 2010 Dr Hodgson founded the International Aid Organisation, Australians for Women's Health (www.a4wh.org). This volunteer organisation provides regular surgical treatment camps in developing countries for the management of severe forms of prolapse and incontinence and complications of pregnancy.